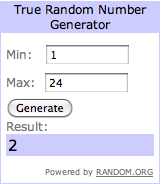 Due Maternity's $50 Giveaway Winner! Congrats! Email me within 48hrs to claim your prize. Didn't win? Stay tuned more giveaways to come this week!